Hotel rates are forecast to head up on both sides of the Tasman this year, hitting corporate travellers hard. FCM Travel Solutions says extra demand from the travel boom is set to push up average room rates in New Zealand by 2 per cent to 3 per cent and occupancy will be at 81 per cent. In Australia rates will climb by 3 per cent to 4 per cent and occupancy will be at 80 per cent. Jarrod Patterson, FCM's New Zealand general manager, said the growing supply and demand issues in this country and Australia, two markets that make up the majority of business travel for Kiwis, is a continual challenge. "Indicators for 2019 all point to continued pressures on accommodation, significantly restricting corporate travellers' choice and increasing spend." Last year during February and March Auckland accommodation that typically went for up to $250 a night during the year doubled in price due to high demand. ''We're not seeing it so far this year but corporates are just starting to get back to work. The next couple of weeks will tell,'' said Patterson. A report by 4th Dimension Business Travel Consulting (4D), found the top contributor for accommodation rates paid across Australia and New Zealand was demand created by international and domestic visitors. In Auckland occupancy was 85 per cent last year, the average room rate was $252 a night and this is forecast to increase by 4 per cent this year. In Wellington occupancy levels were 85 per cent, average room rates last year were $210 and are forecast to increase 2 per cent this year while in Queenstown occupancy was 85 per cent, room rates $250 a night and forecast to increase by 5 per cent. Across the Tasman, in Sydney occupancy was 89 per cent, room rates averaged A$254 (NZ$268) a night and are forecast to climb 5 per cent this year. Melbourne occupancy levels were 85 per cent, room rates A$225 and forecast to rise 3 per cent this year. Patterson said corporates needed to book ahead when possible but many business trips were reactive. Hotels - which put up prices when big acts come to the city - needed to think about the long-term picture. ''Once the event is over it's the corporates that keep them going,'' he said. The growing number of bands coming to Auckland was putting pressure on hotels. 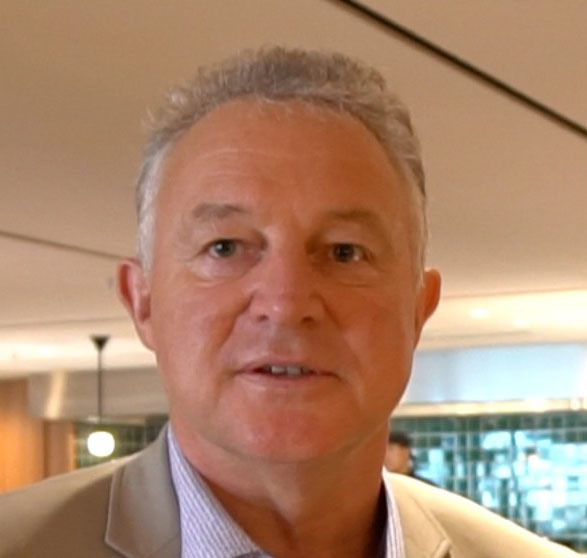 ''People from the regions flood in and they usually play in Sydney during the weekend and Auckland during the week when business travellers are looking for accommodation,'' said Patterson. Although high tariffs could be a deterrent and result in more day trips, face-to-face meetings were still an important part of doing business.